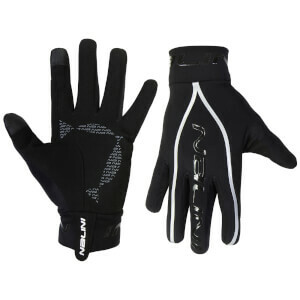 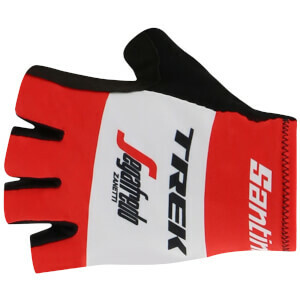 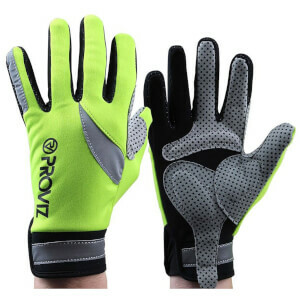 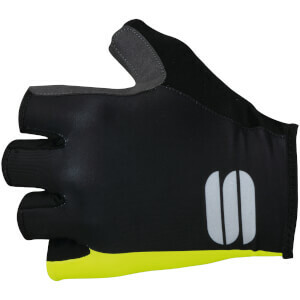 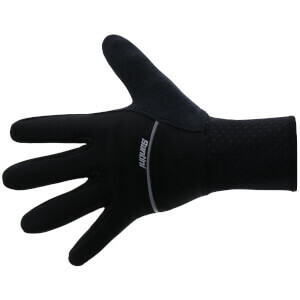 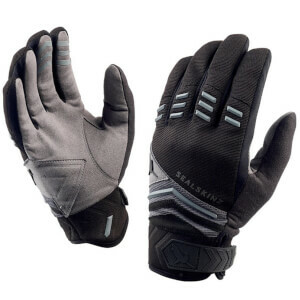 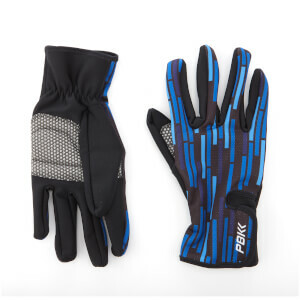 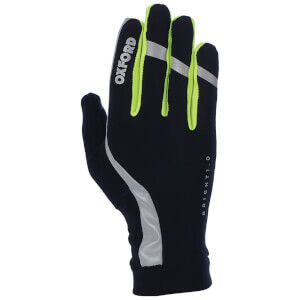 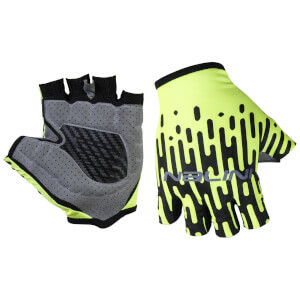 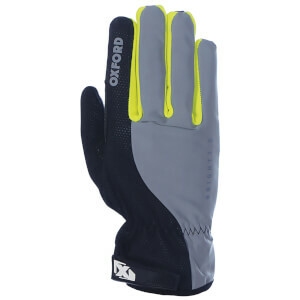 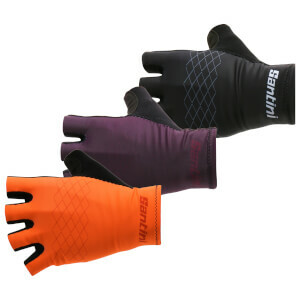 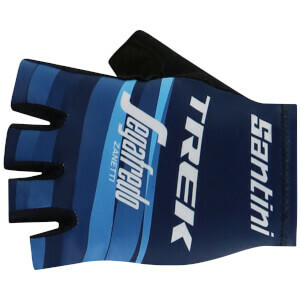 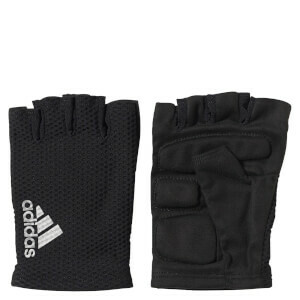 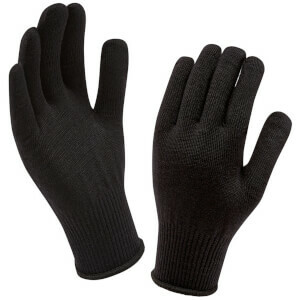 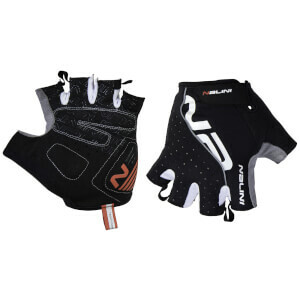 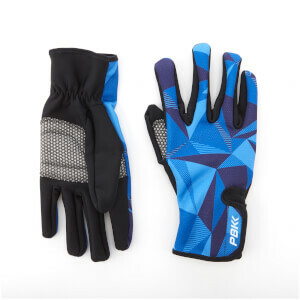 At ProBikeKit USA we stock a full range of bike gloves, from lightweight fingerless mitts for summer race days, to thick, heavy winter cycling gloves with waterproof & Windstopper technology. 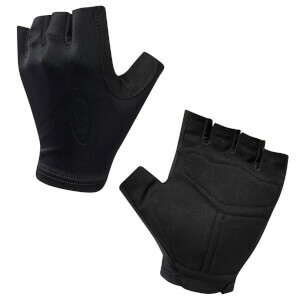 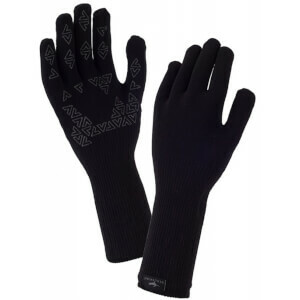 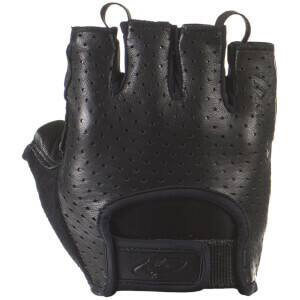 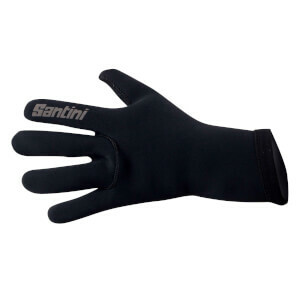 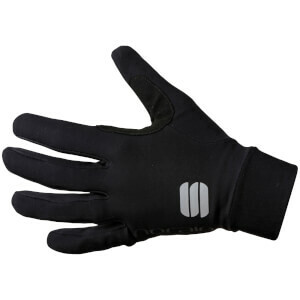 Bike gloves are good at keeping your temperature stable, so make sure you buy the right gloves for your riding conditions. 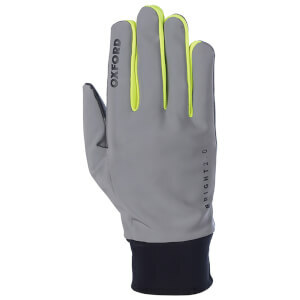 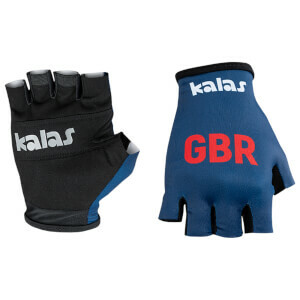 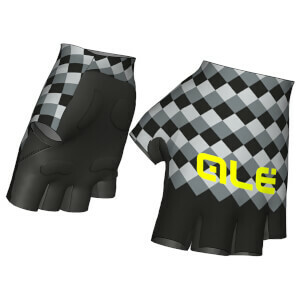 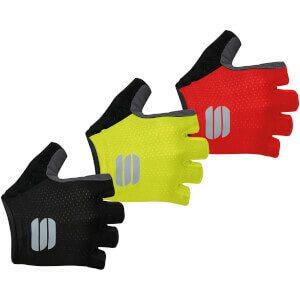 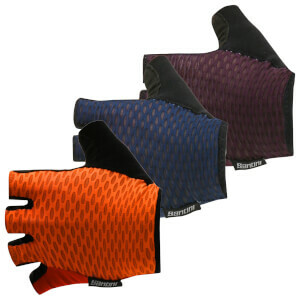 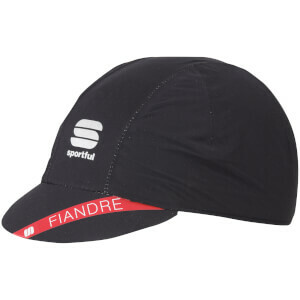 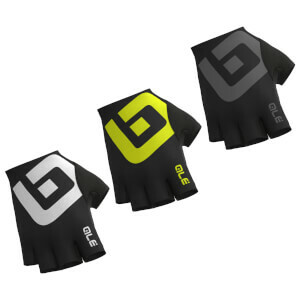 We have a style of cycling glove to match every cycling outfit - whether its team colors, plain black or something a little retro!